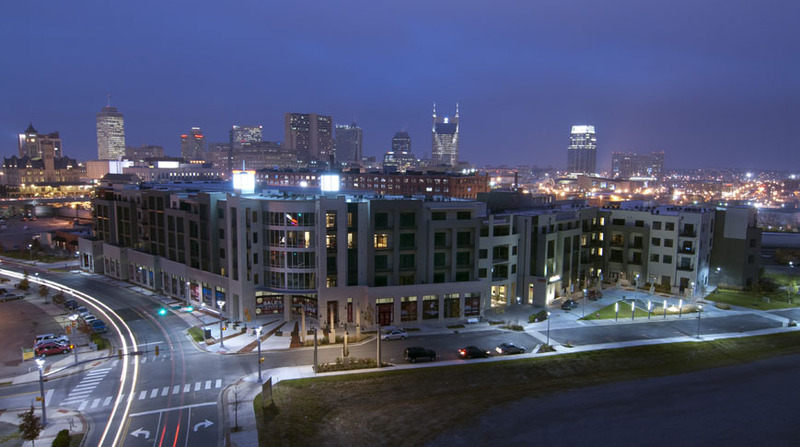 Doster was selected as general contractor for Velocity in the Gulch, a first of its kind, mixed-use development located in Nashville, Tennessee. 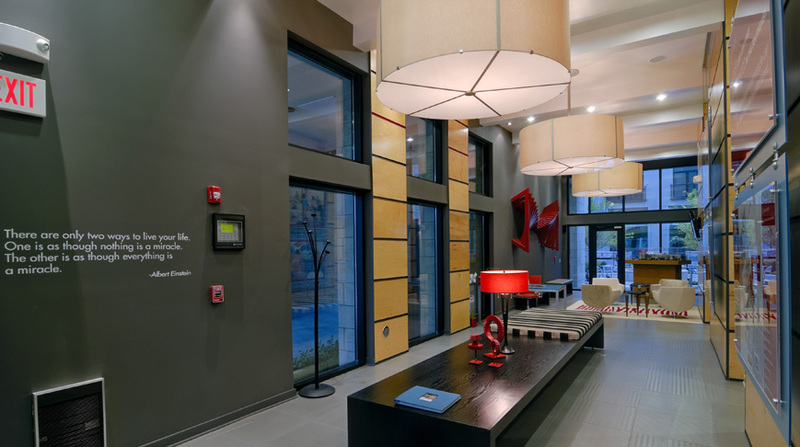 The project consisted of 264 high-end residential units, 20,900 square feet of retail with and an “embedded” parking deck to support both uses. In addition, the project included the construction of the Pine Street extension and related sidewalk improvements. 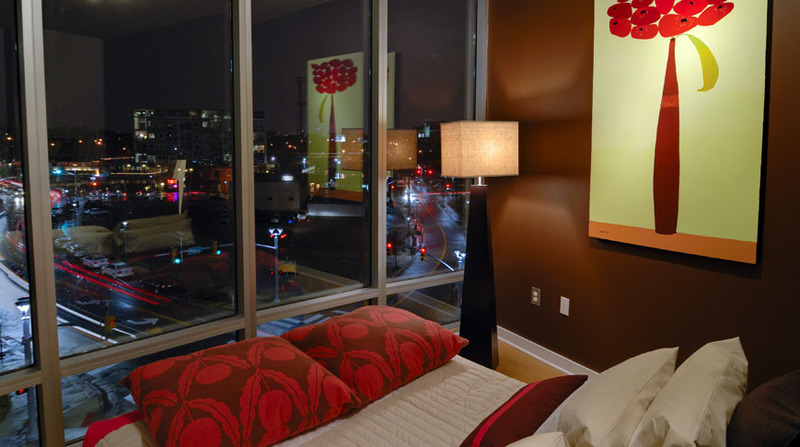 The five story buildings contain one and two bedroom condos that offer Gulch and city views, many with spacious private terraces. 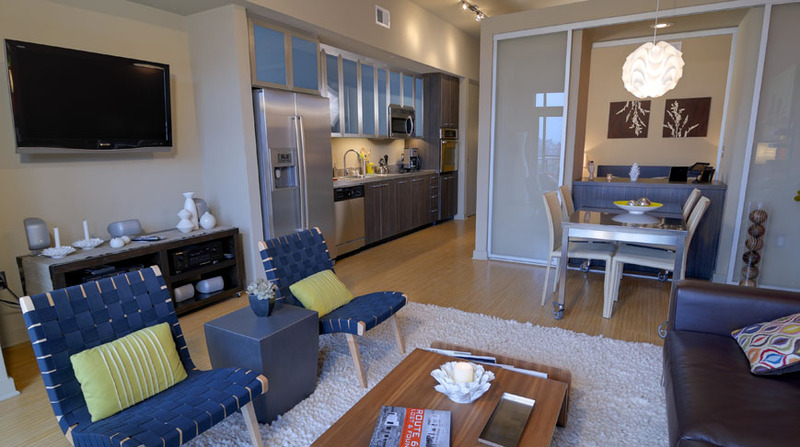 The units feature urban contemporary styling, unique flexible space, bathrooms with walk-in showers, walk-in closets, spacious balconies, and 10 and 15 foot ceilings. 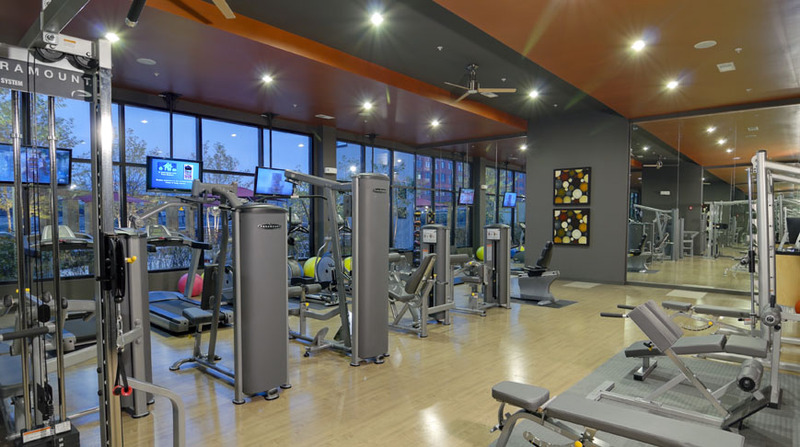 Amenities include a sky lounge with outdoor cabanas, a fitness studio, a European-style courtyard, a guest suite, and controlled access parking. 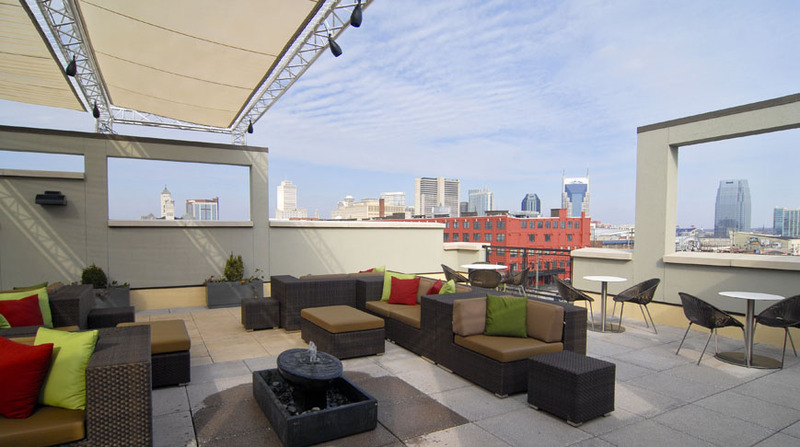 Nashville’s Gulch has been certified as the first green neighborhood in the South and one of only about a dozen in the country. 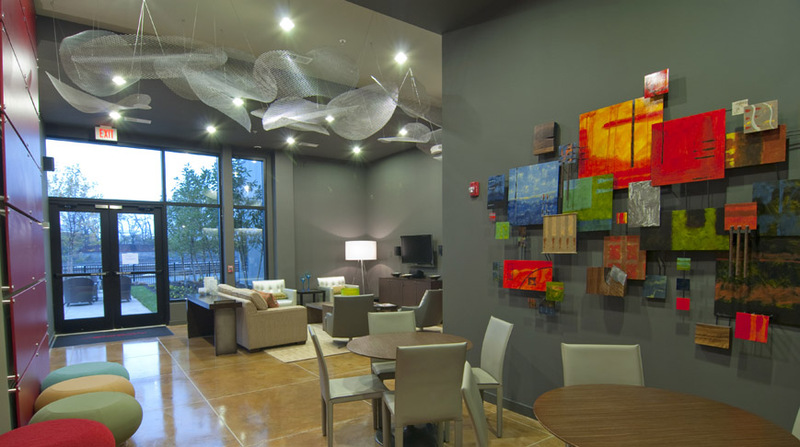 The Gulch is located in the cusp of Nashville’s Central Business District and Music Row, just around the corner from art galleries, fine dining and entertainment venues. Green construction methods and materials used included the site selection being built on a former Brownfield site; a storm water runoff quality management system; drought tolerant landscaping with water efficient irrigation systems; Energy Star appliances and systems; cork flooring; Lon Eco flooring; Terrazzo countertops; natural quartz countertops; low-flow plumbing fixtures and Low-E and CFC-refrigerants. 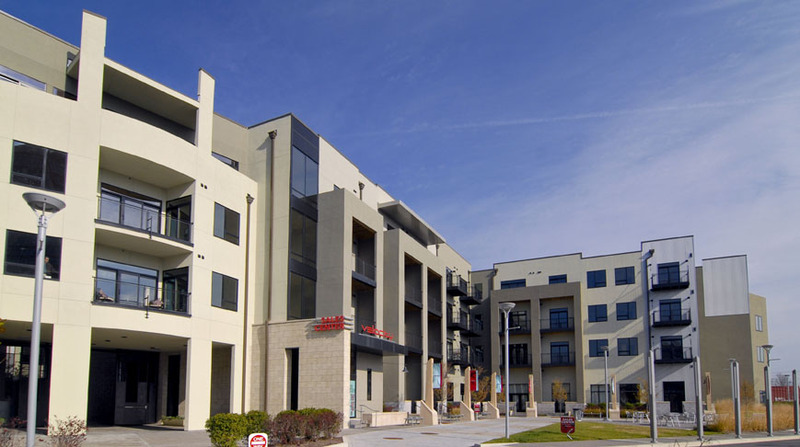 This development was the recipient of an Associated Builders and Contractors Middle Tennessee ABC Excellence in Construction Award and South Central Construction Best of Award of Excellence in the Multifamily/Residential category. Starting early in the development of the design, Doster made suggestions for the project that would enhance ease of construction, reduce overall costs, while maintaining the design intent as defined by ka and the entire team. In other facets of the early design, they displayed their many years of experience by making suggestions that would just make for a better building.